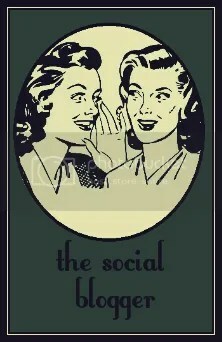 As a lifelong “Sorority Girl” and advisor for 13 years, I am often asked about the benefits of sororities. The public is quick to embrace the image of Sorority Women as entitled or shallow, but fails to realize that most of our leaders, both women and men, have a Greek letter affiliations. For many of us, our first contact with many of the complex issues we face, and will face, in our professional lives were experienced in our college Chapters. I learned how to manage my time and balance my classes, job, sorority commitments and personal life, whether I wanted to, or not. My Sorority taught me how to maximize my time, because time was a limited commodity. I also practiced talking to difficult people, or people I would not normally approach, on a regular basis. This skill, learned through Rush/Recruitment, has helped me throughout my life. Each time I have accepted a new job or promotion, I had to market myself, time and time again – just like I did, during Rush. I was disgusted when I read the article criticizing Kelsey Williams, a professional NBA, fit, beautiful cheerleader by a female sports “blogger.” The “blogger” did not criticize Ms. Williams’ ability to perform her job, instead she chose to ridicule Ms. Williams’ appearance. Then, the blog post went viral, exposing Ms. Williams to the ugliness found on Social Media. The “blogger” has since been fired, and rightfully so. 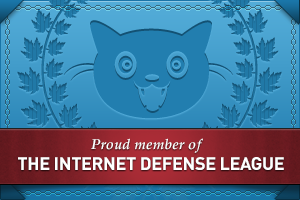 Sadly, Ms. Williams’ had to publicly defend herself, against this unprovoked attack. 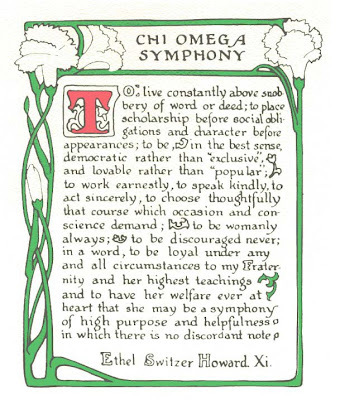 Her tweet about the incident “To be womanly always, discouraged never,” is a quote from the Chi Omega Symphony – a document I am intimately familiar with, as I have recited it for the better part of 24 years. I am also a Chi Omega, like Ms. Williams. I was upset when I heard that a woman was ripping another woman for her APPEARANCE, rather than her job performance. When a fellow Alumna Sister pointed out to me, that Ms. Williams was a fellow NPC (National Panhellenic Conference) and Chi Omega Sister, it became “personal” for me. No one rips into one of my Sisters, without provocation, especially when the person is not woman enough to look her target in the eye, as she does it. Using Social Media to shame and ridicule others is called cyber-bullying. I call it cowardice of the highest order. However, this situation has a silver lining. Sorority women of all ages, backgrounds and affiliations have rallied around Ms. Williams, in support. She was interviewed by “Good Morning America,” about the incident and was able to demonstrate her own personal strength and grace. Her actions speak to the positive aspects of sororities more than any movie or television show. I am proud to support her, and other Greek women, who understand the benefits of Sisterhood have nothing to do with cute t-shirts, dating and social functions, and EVERYTHING to do with learning how to become the best version of yourself – an empowered woman. This entry was posted in Chi Omega, College, Sorority, Sports and tagged body image, cheerleader, chi omega symphony, empowered women, Kelsey Williams, National Panhellenic Conference, NPC, sorority, sorority girl.